 Watershed Management Plans offer the opportunity to develop an inclusive approach to support flood protection, quality of life issues and environmentally sustainable development – using the watershed as a holistic planning framework. As part of our mission to educate, at SSCAFCA, we encourage all property owners to implement erosion control measures. And, we will show you how. 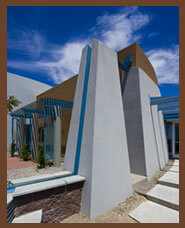 At SSCAFCA we create the most appealing multi-use facilities, setting an example of quality and environmental awareness. Protect citizens and property by implementing proven flood control solutions. 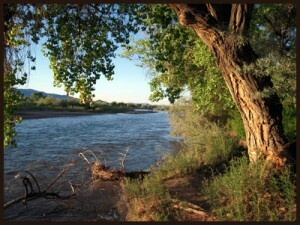 The Southern Sandoval County Flood Control Authority (SSCAFCA) serves the communities of Rio Rancho, the Village of Corrales, the Town of Bernalillo and Sandoval County, New Mexico. We are tasked with promoting the health, safety, prosperity, security, and general welfare of the inhabitants of the the areas we serve through dedicated execution of our mission. This is a task we take seriously. Established in 1990, SSCAFCA is an independent corporate political body with an elected board entrusted with flood and storm water control. Watershed management plans prepared by agencies like SSCAFCA provide opportunities for communities to address water quality, control and conservation issues that affect our environment. SSCAFCA is dedicated to educating students, adults and the Southern Sandoval County community as a whole on the issues of flood control, erosion control, and watershed and stormwater management.